"You are my 1000th fan & I would like to celebrate by offering you ANYTHING in the shop that's under $15 for FREE. I just ask that you pay for shipping and 25 cents for the listing bc those are etsy's rules. Let me know if you are interested and congrats!" She was so kind and allowed me to order something I really wanted from her shop and simply pay her the difference + shipping. How cool is that?! 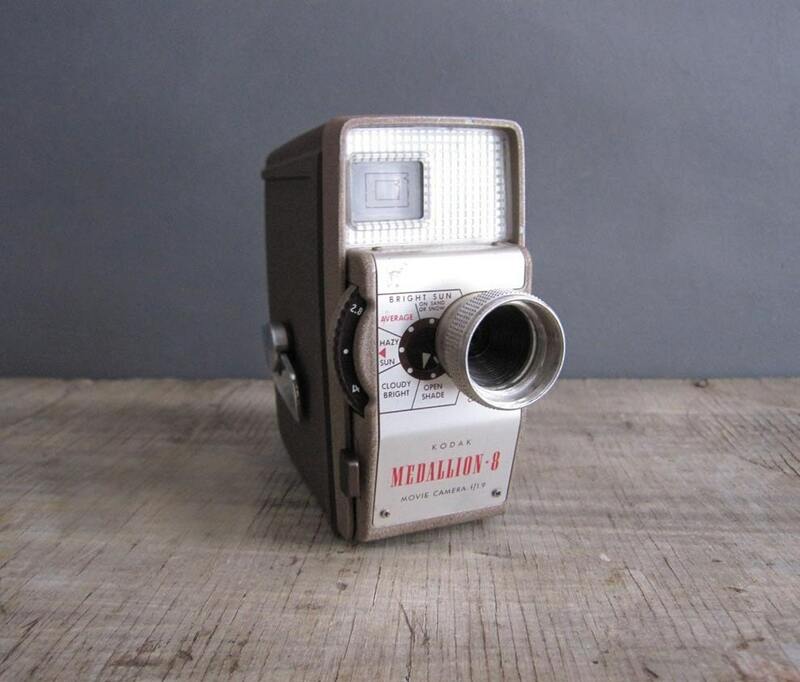 So now, this amazing vintage 8mm vintage video camera will be one of my treasures.